You need your Jay Soft Combi P wheelchair cushion to be supportive, clean and safe. If you've invested in the cushion, it makes sense to make sure you get the most out of it. 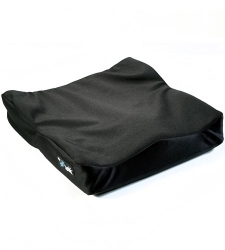 These replacement wheelchair cushions are easy to fit, wash and replace. Protect your cushion with this essential purchase!